Anderson Cooper 360° has been reporting on allegations of veterans dying while waiting for care at VA hospitals. Drew Griffin spoke with a doctor who claimed one hospital was even keeping a secret waiting list. For the past six months, AC360°’s Drew Griffin has repeatedly asked Veterans Affairs Secretary Eric Shinseki to talk about the allegations. 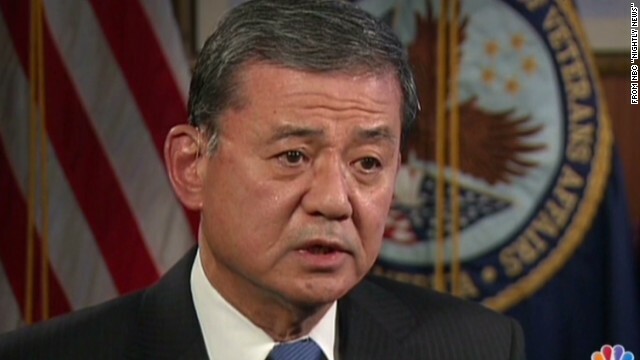 This week two veterans groups, including the American Legion, and two U.S. senators called on Shinseki to resign. Now he’s breaking his silence, but he is still not speaking with Drew.